After several delays, Projects Cars finally arrived in early May. Just weeks later, developer Slightly Mad Studios have announced plans to crowdfund a sequel. That seems...soon. Slightly Mad Studios has already stated this doesn’t signal the end of development on Project Cars, with both projects at the same time. Over the next year, players will see Project CARS grow, evolve, and continue to be updated regularly throughout 2015 and beyond via our ON DEMAND programme. But additionally, planning and work will now begin on the continuation of the franchise with PROJECT CARS 2 that contains substantial features and content deserving of a fully-fledged sequel. 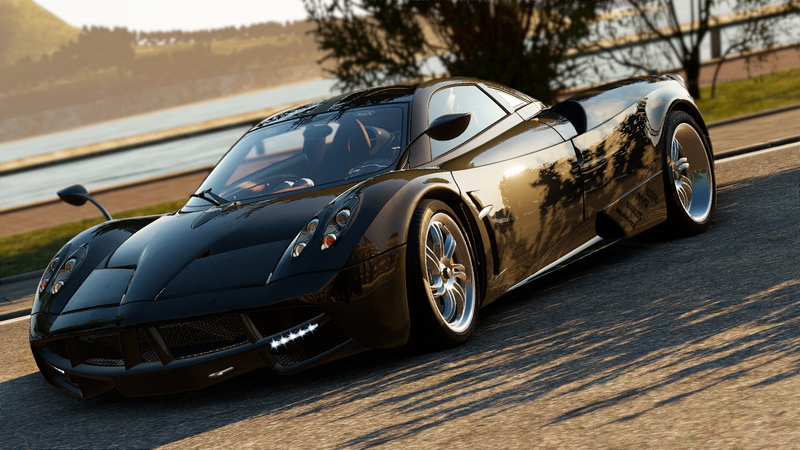 The ongoing development of Project Cars is called the studio’s “on demand” program. It’s not much better on Twitter, either. Of course, this is only the first wave of responses. Maybe it’ll change? Granted, when a game ships, not everyone who helped build the original game are needed. It makes sense those people would be shifted over to another project—that’s how this works. What’s surprising is Slightly Mad Studios publicly announcing the sequel so quickly. There’s no announced release date for Project Cars 2, but it’s planned for PC, Xbox One, PlayStation 4, and Steam OS. You can run down the entire feature set on the crowfunding site.